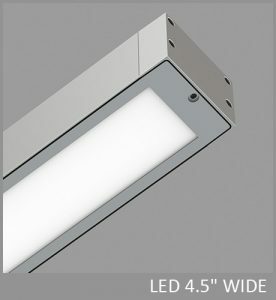 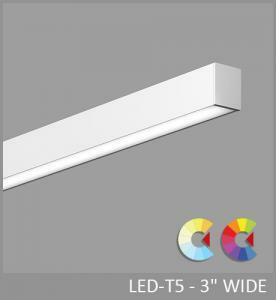 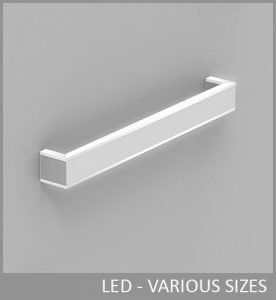 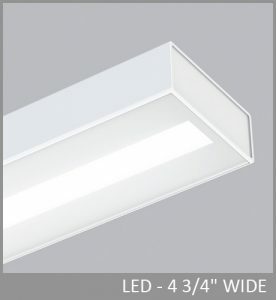 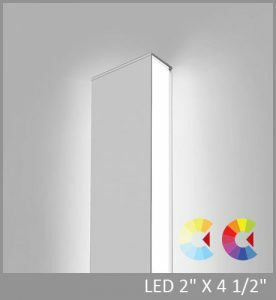 Ory offers widespread, energy efficient lighting from a luminare just 1" high x 2.5" wide. 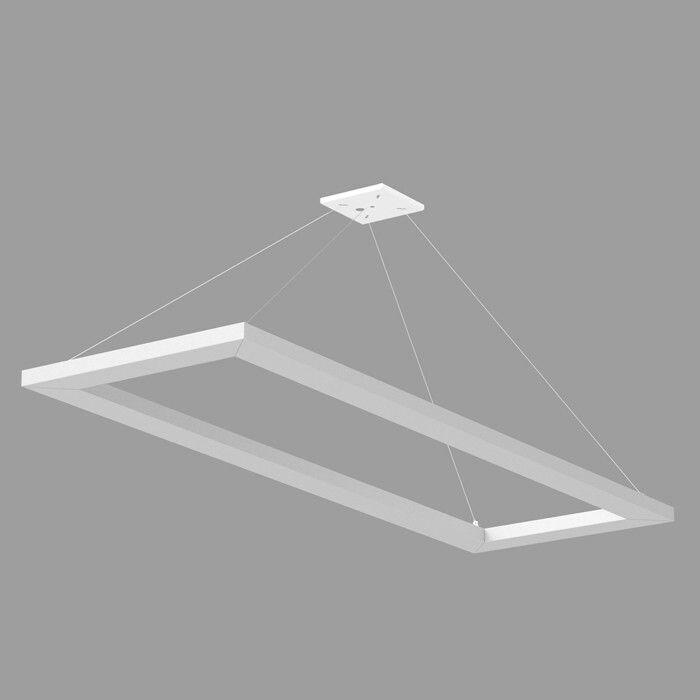 A remote driver, accessible through the suspension canopy, provides power. Utilizing the LumenWerx Widespread Indirect Optic (WIO), Ory delivers peak intensity at 110º while suppressing direct uplight. 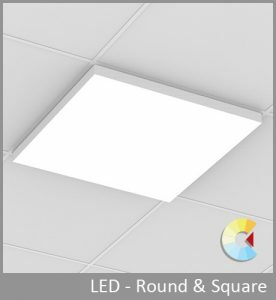 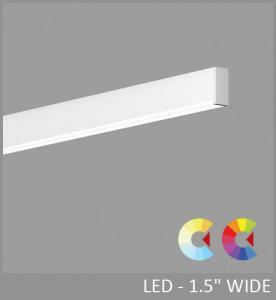 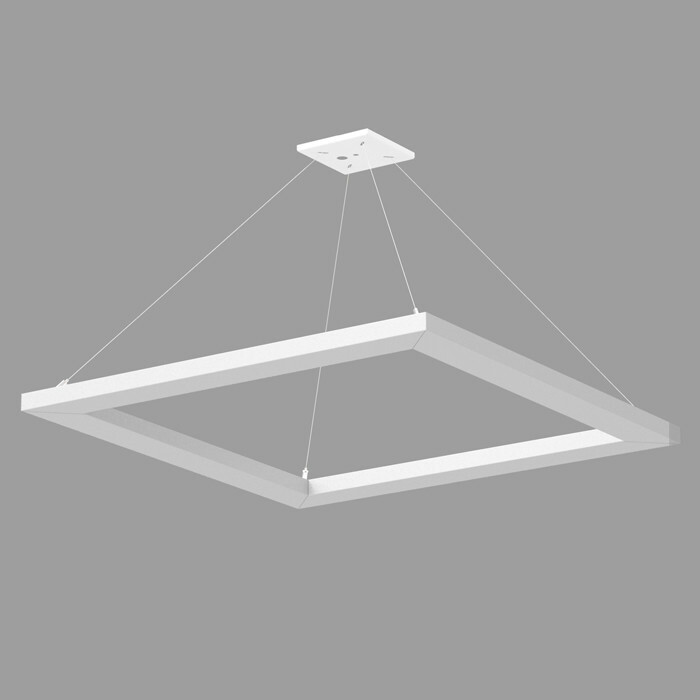 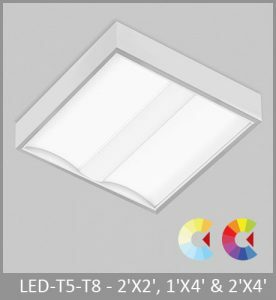 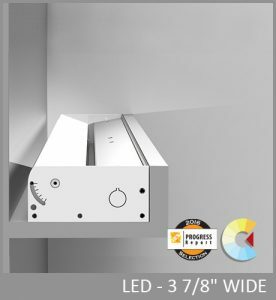 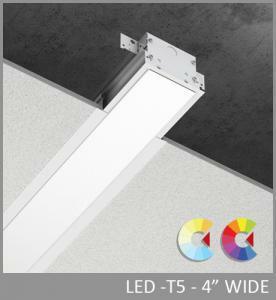 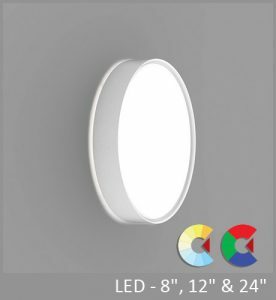 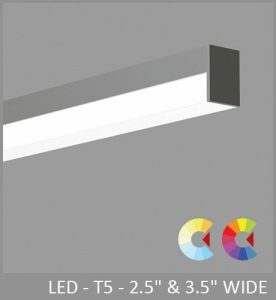 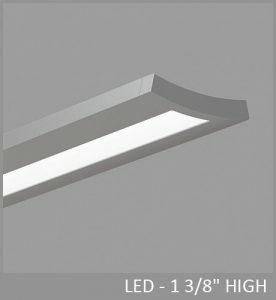 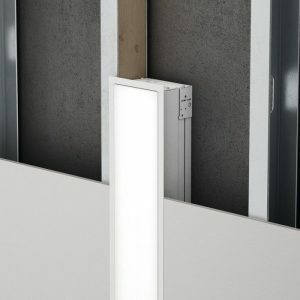 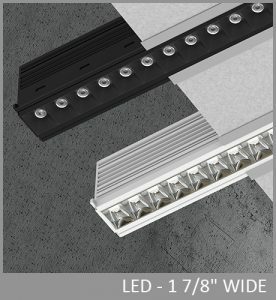 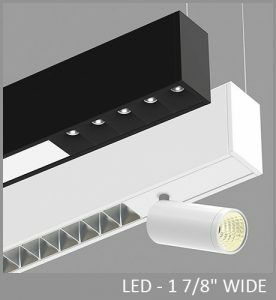 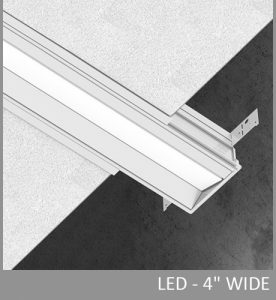 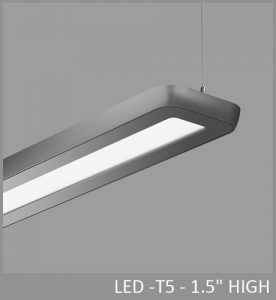 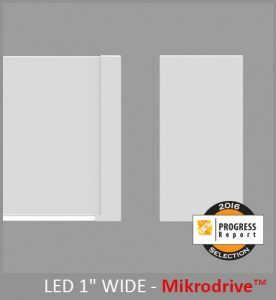 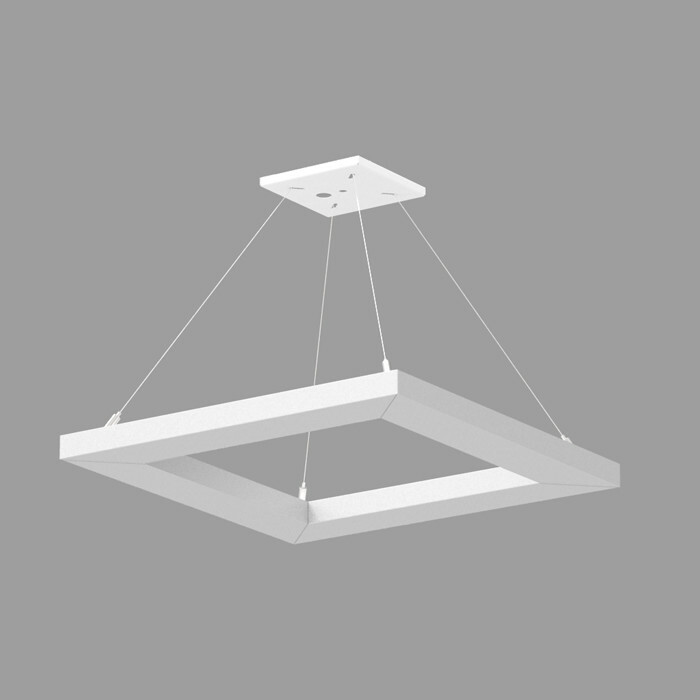 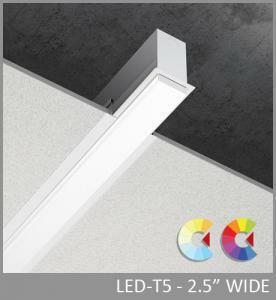 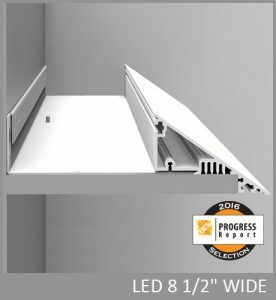 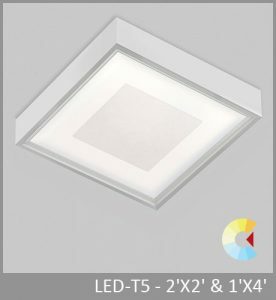 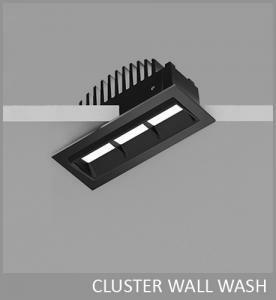 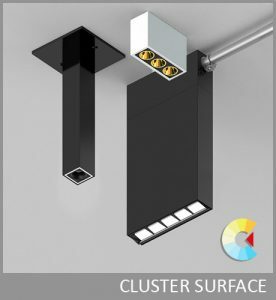 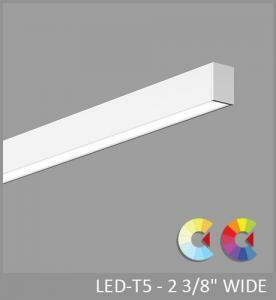 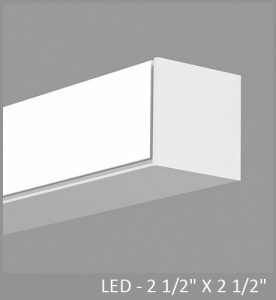 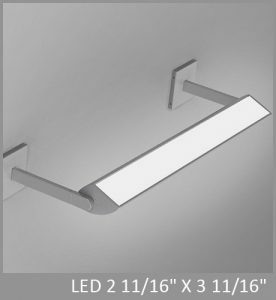 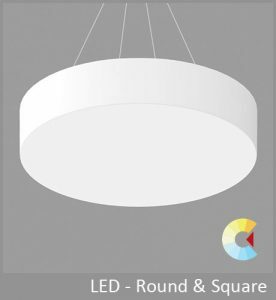 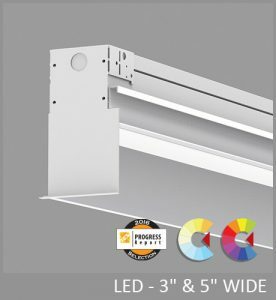 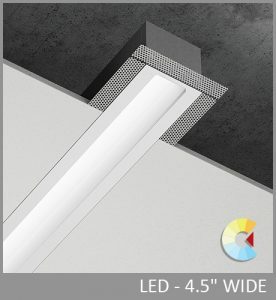 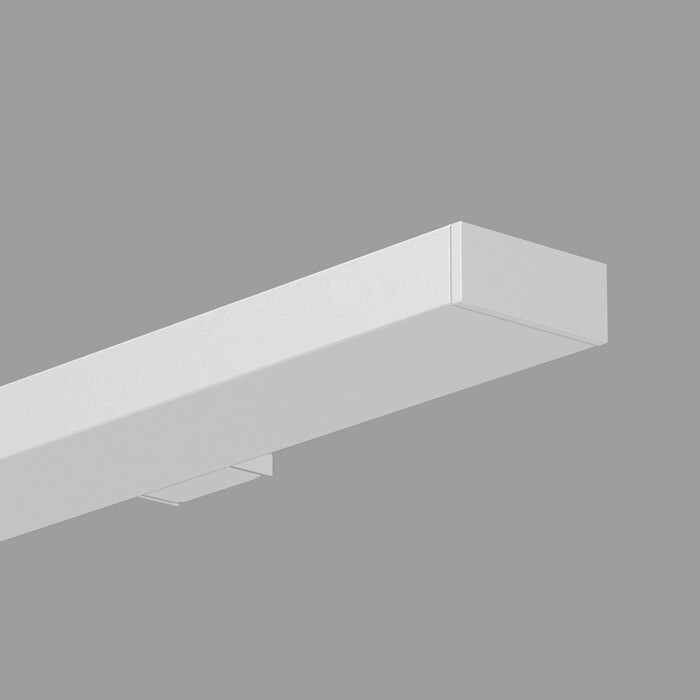 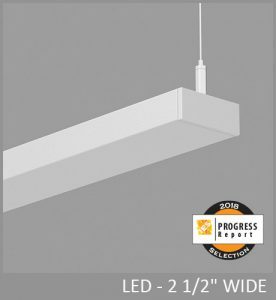 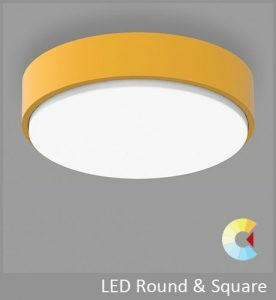 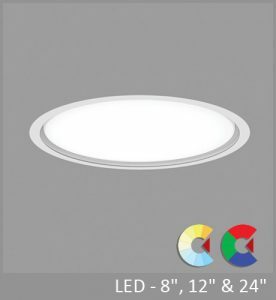 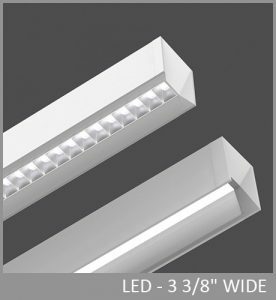 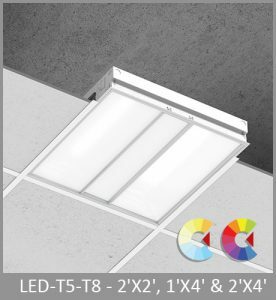 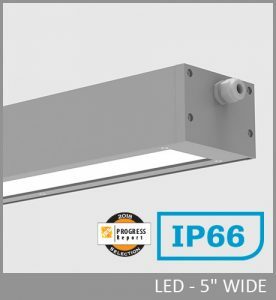 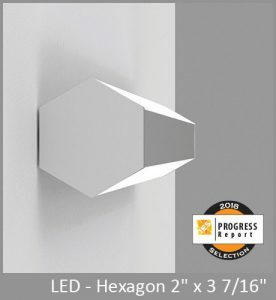 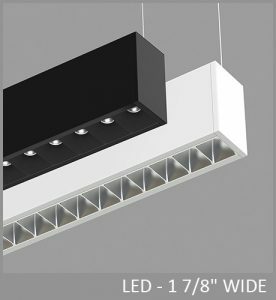 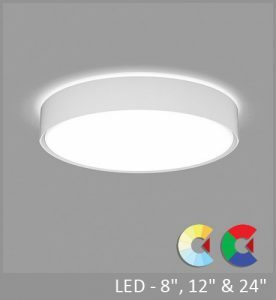 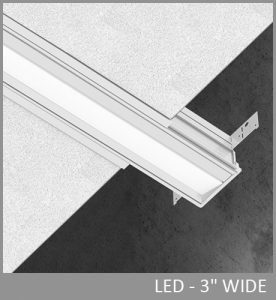 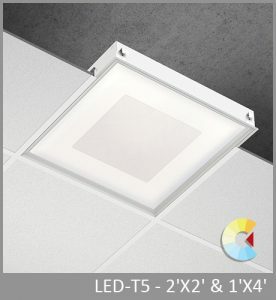 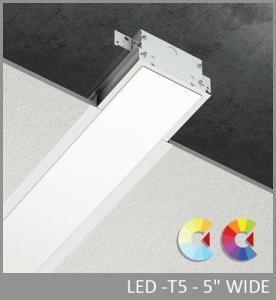 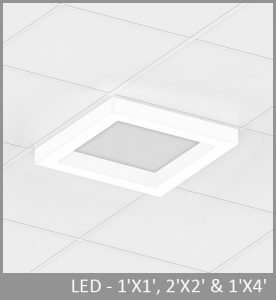 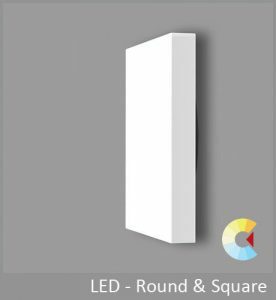 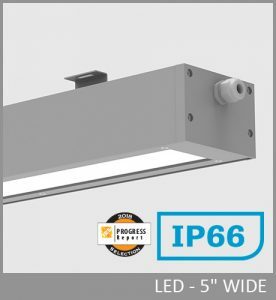 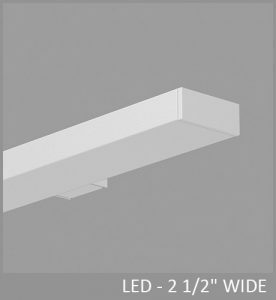 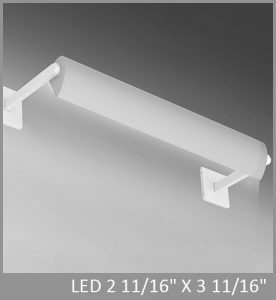 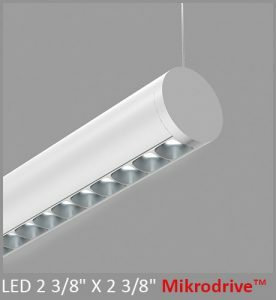 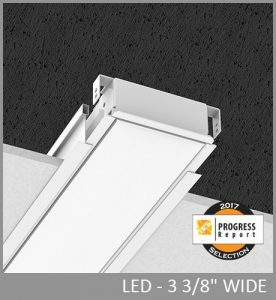 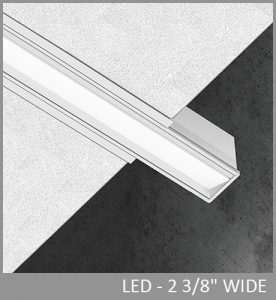 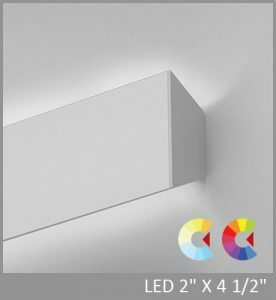 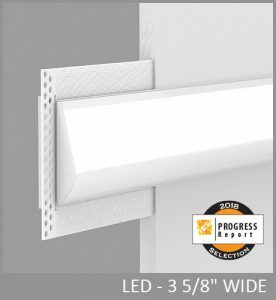 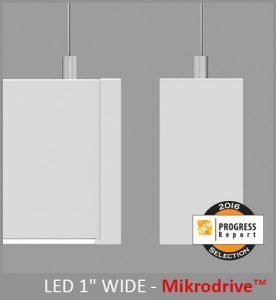 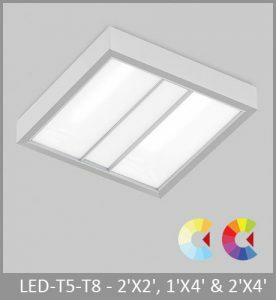 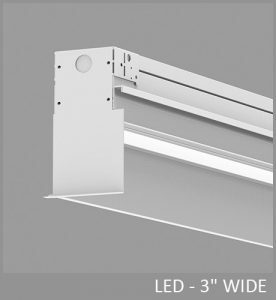 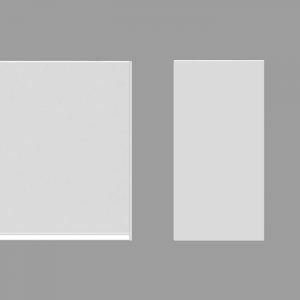 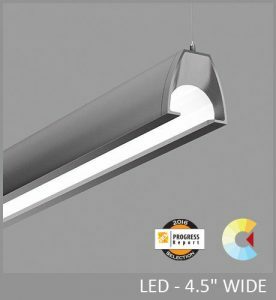 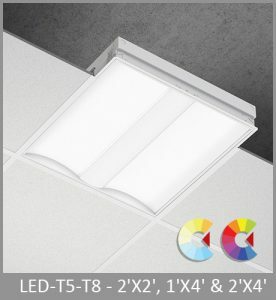 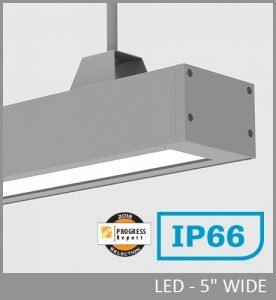 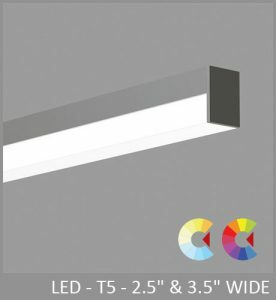 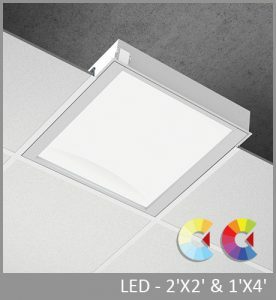 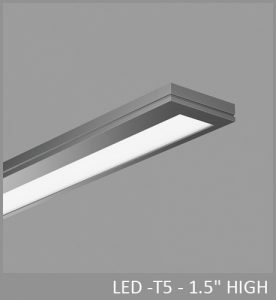 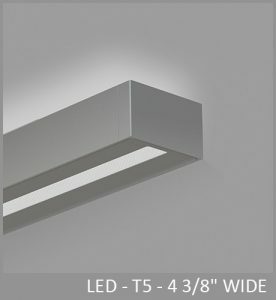 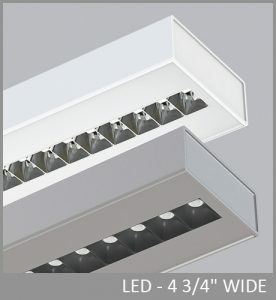 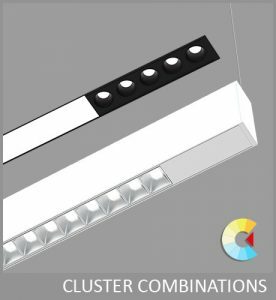 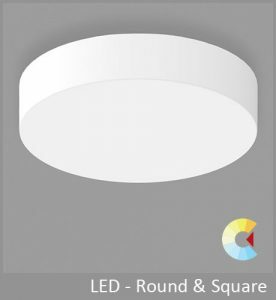 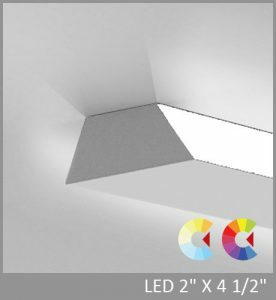 This produces noticeably smoother ceiling brightness than a typical lambertian uplight distribution, permitting generally wider spacing as well. 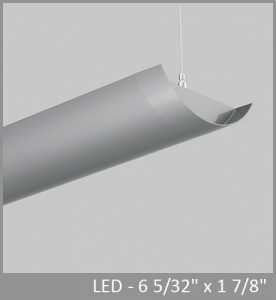 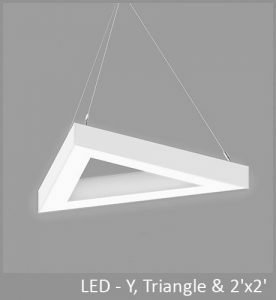 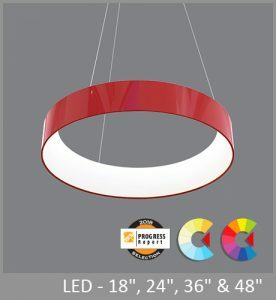 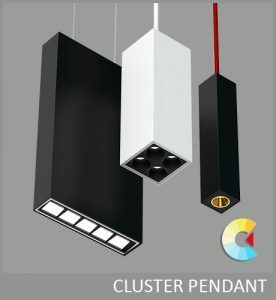 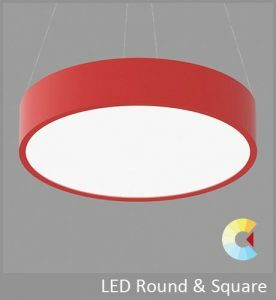 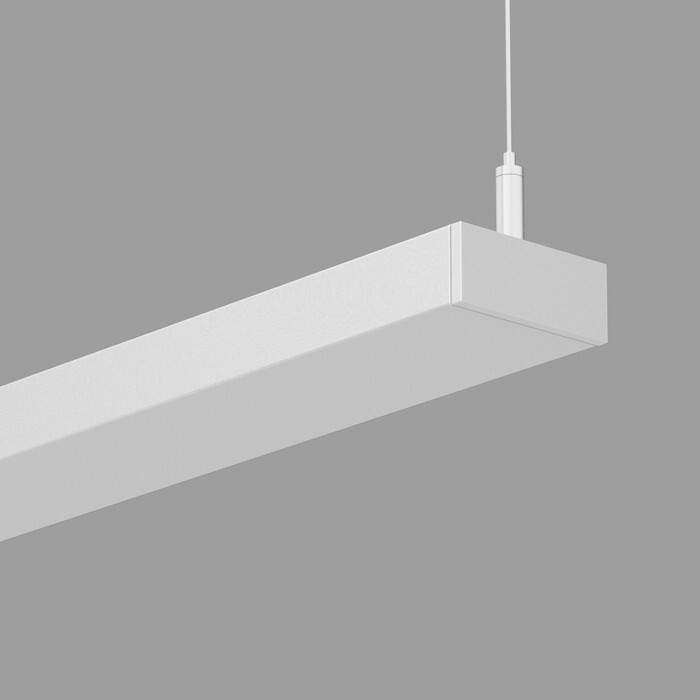 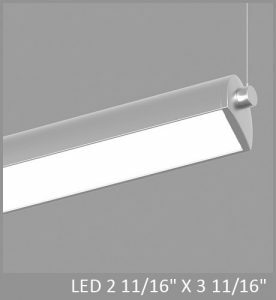 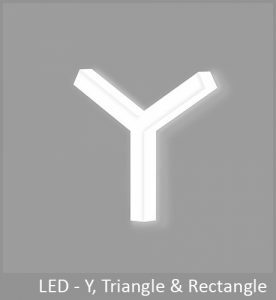 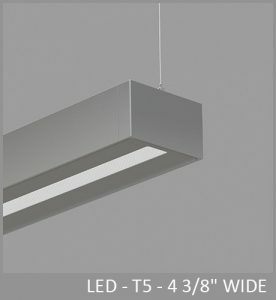 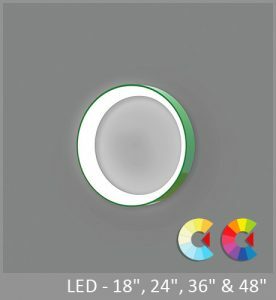 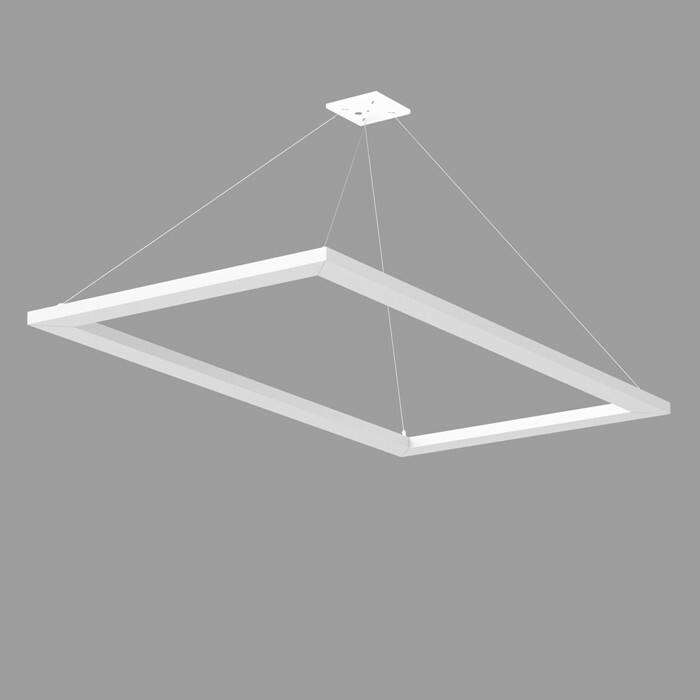 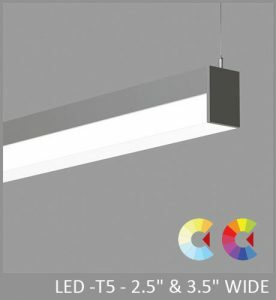 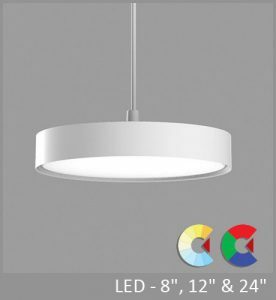 Ory is available as an indirect pendant, an indirect asymmetric wall luminaire (ADA compliant), and pendant patterns. 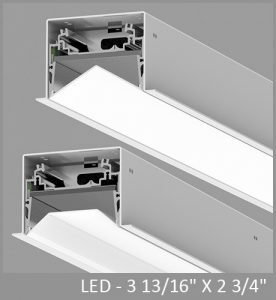 Widespread Indirect Optics (WIO) - The LumenWerx Widespread Indirect Optic (WIO) uses two vertically oriented LED arrays that couple light into the edges of a linear light guide. 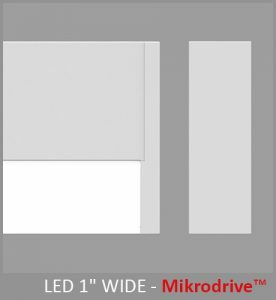 A specially designed TIR/microstructure extracts light into the desired “batwing” distribution. 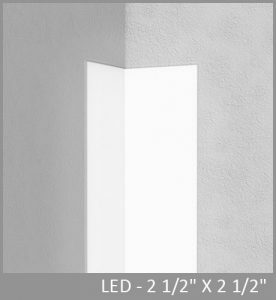 Peak intensity hits at 110º while suppressing direct uplight. 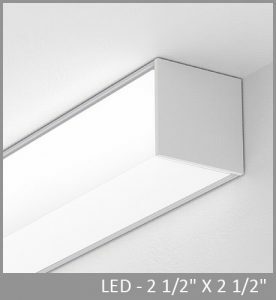 Peak-to-zenith intensity ratio is 2:1, outstanding for a narrow luminaire. 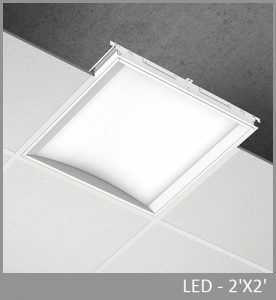 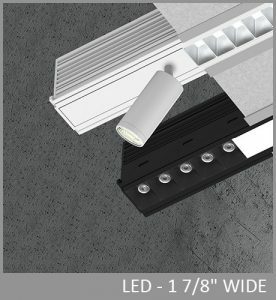 The Widespread Indirect Optic produces noticeably smoother ceiling brightness than a typical lambertian uplight distribution, permitting generally wider spacing as well. The LumenWerx Widespread Asymmetirc Indirect Optics (WAI) uses a vertically oriented LED array that couples light into the edge of a linear light guide. 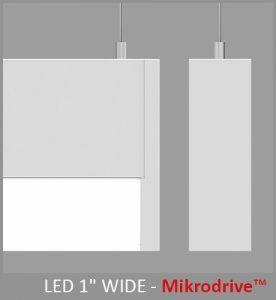 A specially designed TIR/microstructure extracts light into the desired distribution. 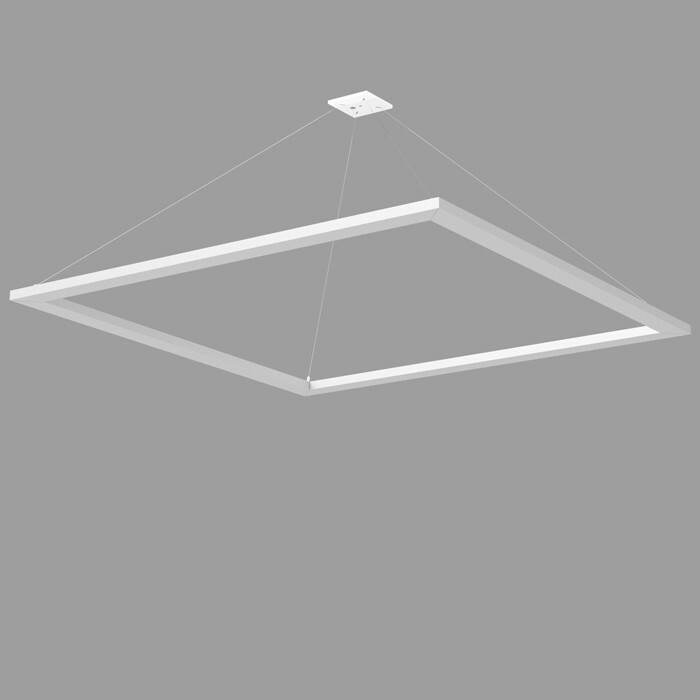 Peak intensity hits at 110º while suppressing direct uplight. 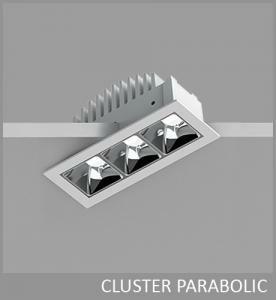 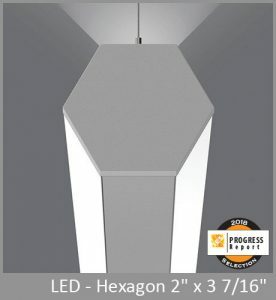 Peak-to-zenith intensity ratio is 2:1, outstanding for a compact luminaire. 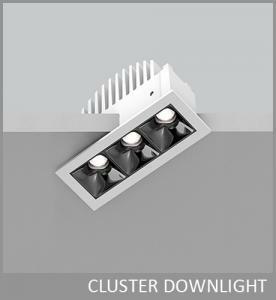 The Asymmetric Widespread Indirect Optic produces noticeably smoother ceiling brightness than a typical lambertian uplight distribution. 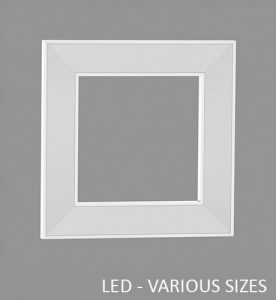 Ory is available in rectangular patterns: 1x1, 1x4, 2x2, 2x4 and 4x4 (nominal inside dimension), with mitered corners. 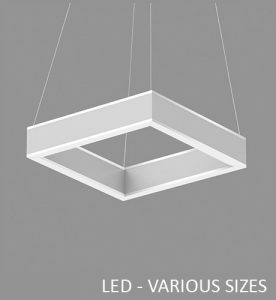 Each patterns is detailed on its own specification sheet. 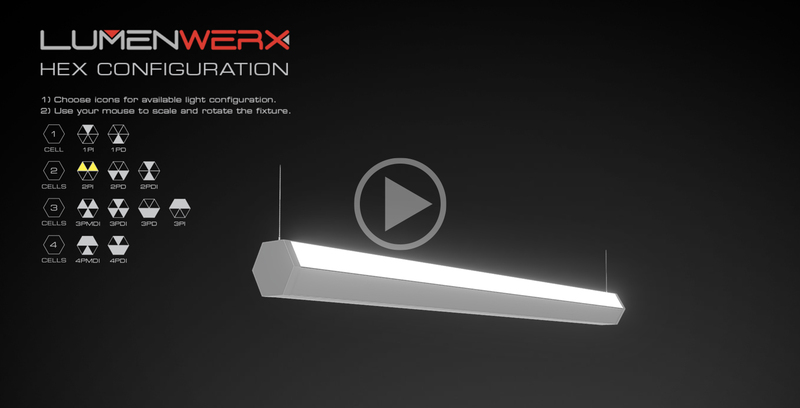 For other configurations, your LumenWerx representative can consult the factory.